Happy Skin is a proudly Filipino beauty brand established in October 2013. It is a cosmetic brand that uses skin-friendly ingredients such as Japanese tea leaves and collagen. Their goal is to create “skin-caring” makeup products inspired by beauty needs and backed by research. The brand is owned and managed by model Rissa Mananquil-Trillo and marketing expert Jacqe Yuengtian-Gutierrez. Though the business was tough to do since there’s a lot of competition in the Philippines, Rissa and Jacqe were able to make their brand grow. From five counters, Happy Skin is now operating in 75 counters. Rissa said that Happy Skin proves that even a local brand can create products that are good. “It’s a good challenge [to be among international brands]. Somehow, there’s still that colonial mentality that persists that imported is always better, but we intentionally entered the market as a homegrown brand, that has world-class products,” Rissa shared to Entrepreneur. Rissa and Jacqe said that Happy Skin is a very small group since the two of them are very hands-on—doing everything from the packaging of products to delivering them. One of the biggest challenges for them is their lack of sufficient data and research. So they had to rely on their observations and instincts. Since Rissa has been in the modeling industry for quite long now, she also shared her sentiment of having to use makeup all the time, resulting in bad skin. 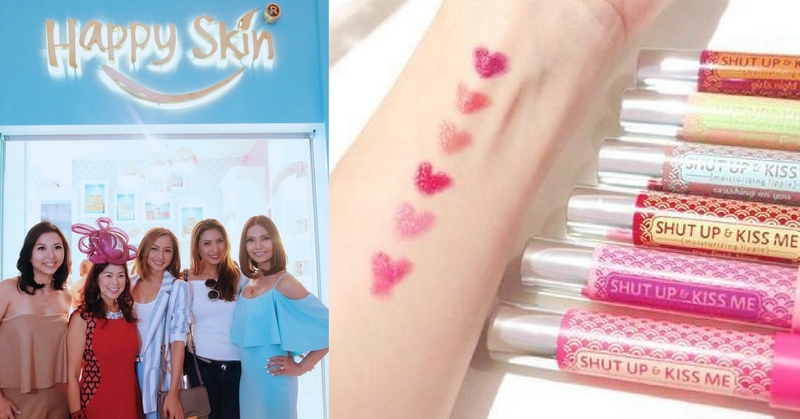 Wanting their brand to address the common problems experienced by models and other makeup enthusiasts, Happy Skin teamed up with Asian countries known for their beauty brands—Japan, South Korea, and Taiwan—to help them make and sell their products. 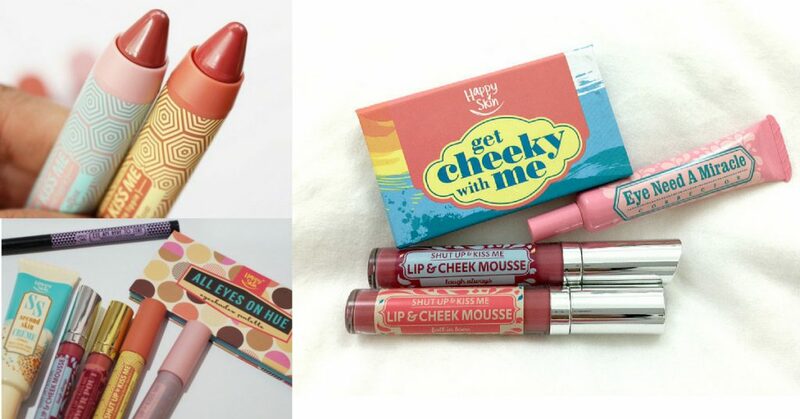 The team-up resulted in the current wide selection of beauty products from lipsticks to concealers. The brand has also been in collaboration with several known personalities like Kris Aquino, Heart Evangelista, and Liz Uy, and brands like Pond’s and Plains & Prints. In 2015, Happy Skin was awarded by Ayala Malls as the Most Promising Retailer and by Watsons as the Most Promising New Cosmetic Brand of the Year. They said that venturing into any kind of business can be risky, but it is all about being bold, brave and fearless. “Be a step ahead in your innovations—always ask yourself if your product is differentiated, fulfilling a latent need, and is way better than what is currently in the market. Ensure that your brand identity is consistently brought to life in your entire product line, as that’s what will make your brand more sustainable,” they said to Preview.